Jaffelin, housed in the impressive cellars of the Collegiale Notre Dame in Beaune, is the 'smallest of the great Burgundy wine houses'. Their resources are large, but they have the 'hands-on' winemaking ethos of a small domaine. 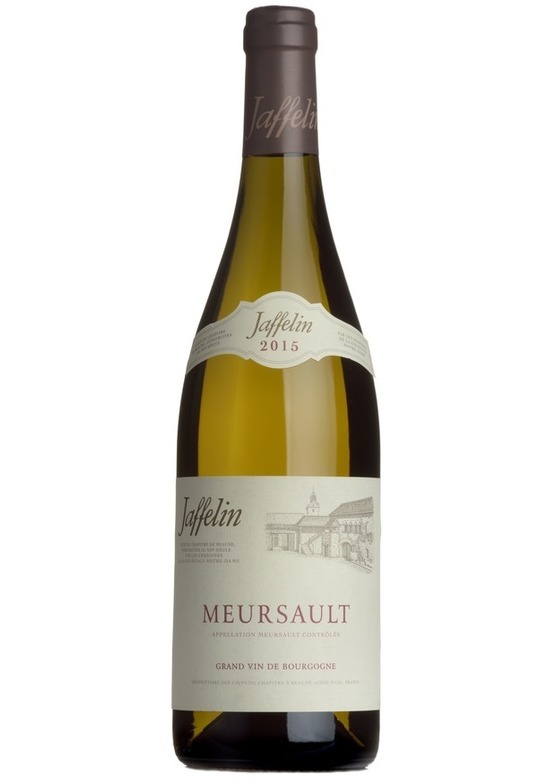 We introduced their wines to our portfolio last autumn, and the old vines Meursault was amongst our favourites from the range. From a parcel to the west of the village of Meursault - harvested by hand, and aged for12 months in barrel - of which 40% new oak. Very attractive earlier drinking Meursault - nice perfumed style - more elegant and less opulent than some. Very well balanced, with honeysuckle aromas and orchard fruit to the fore. A touch of exotic spice and nutty richness emerging on the palate.